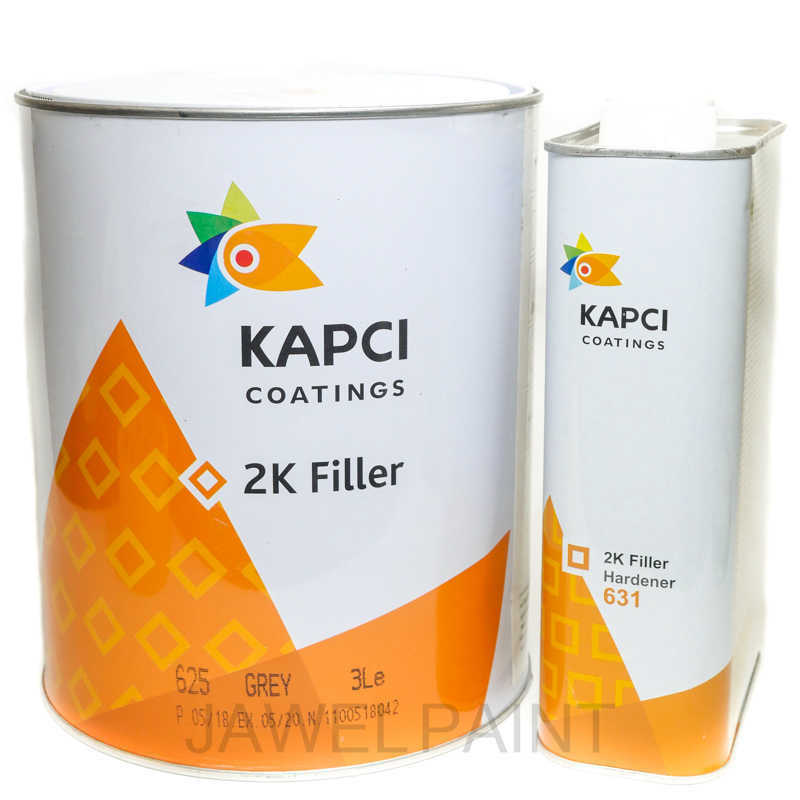 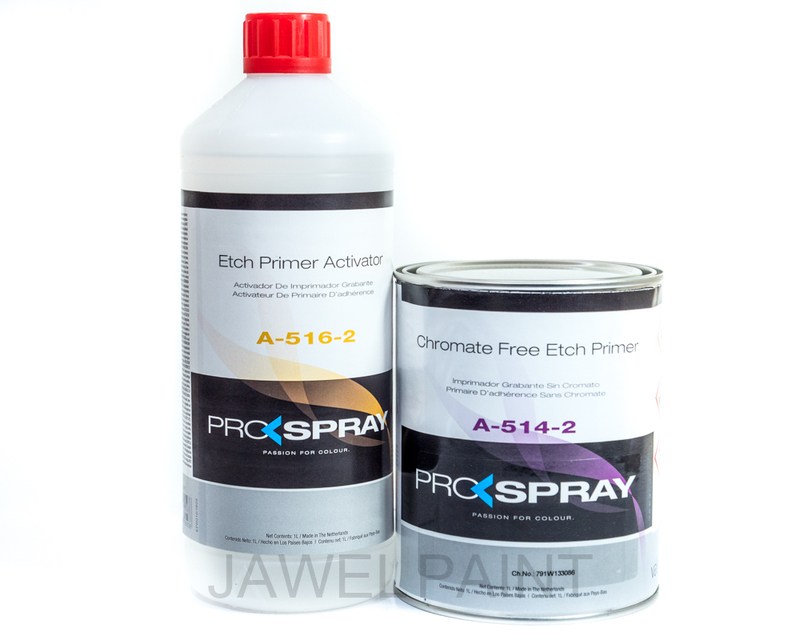 This self etch primer kit comes with 1Litre Etch primer & 1Litre Etch primer solution, you must mix this 50-50. 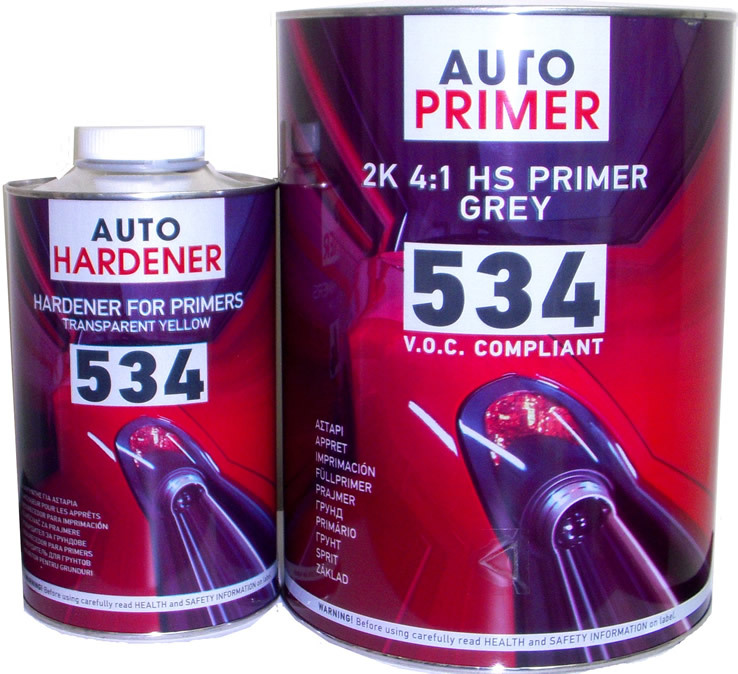 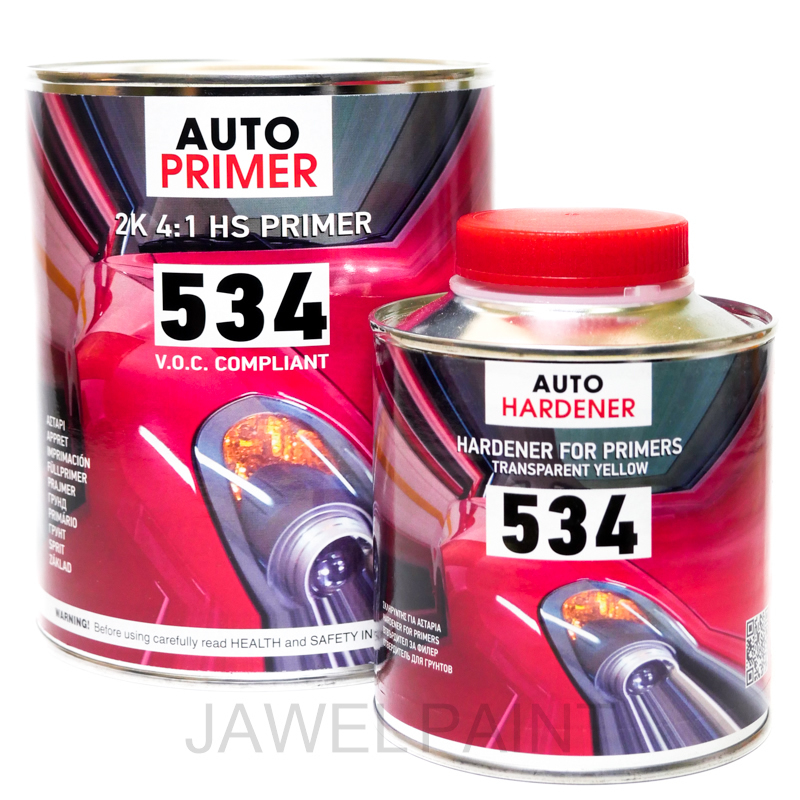 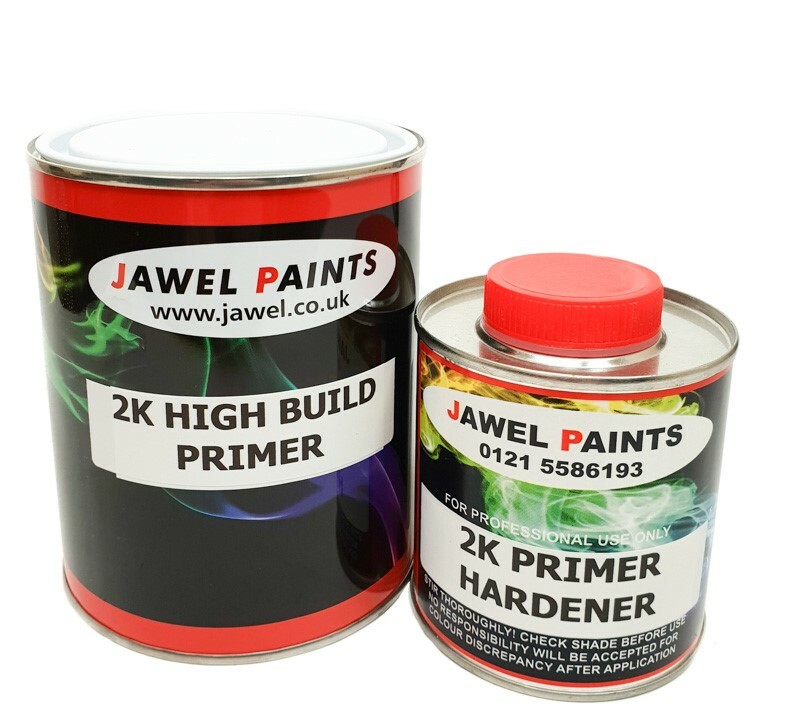 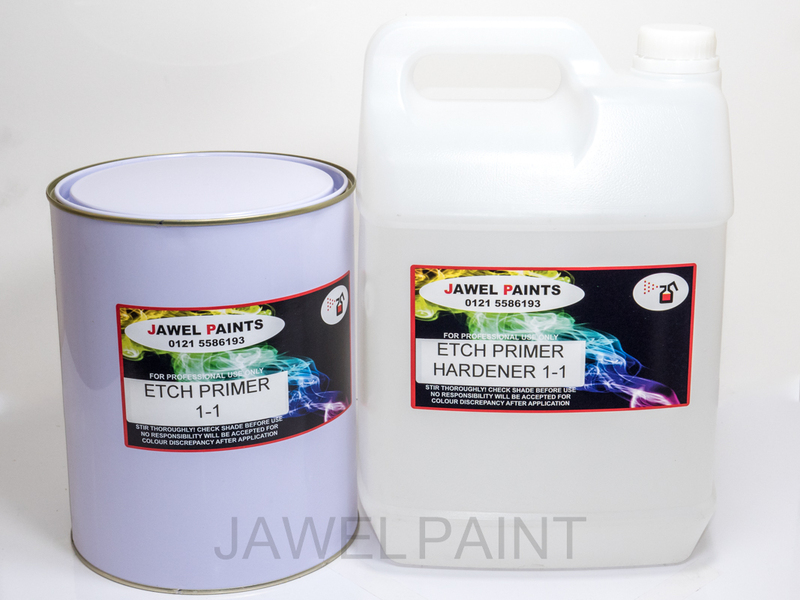 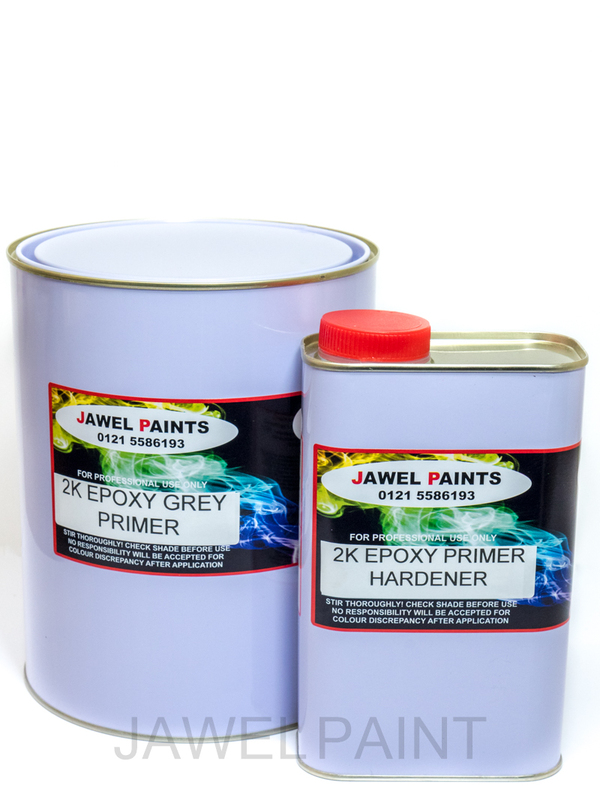 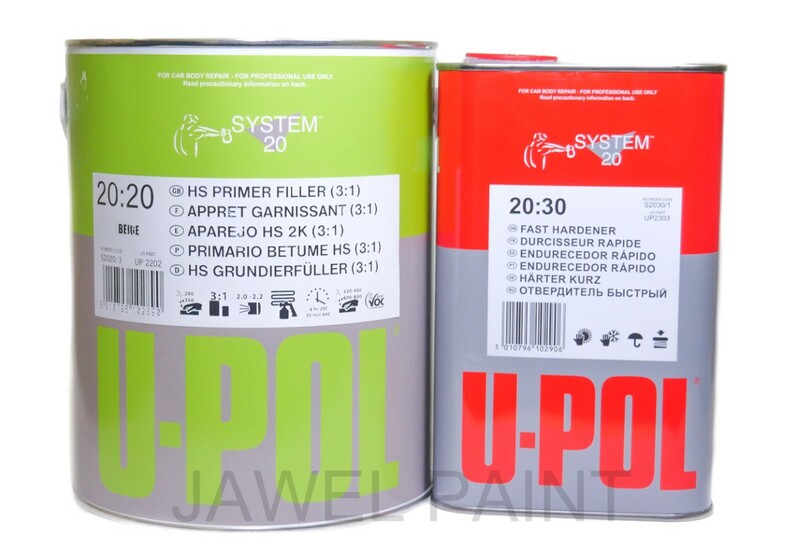 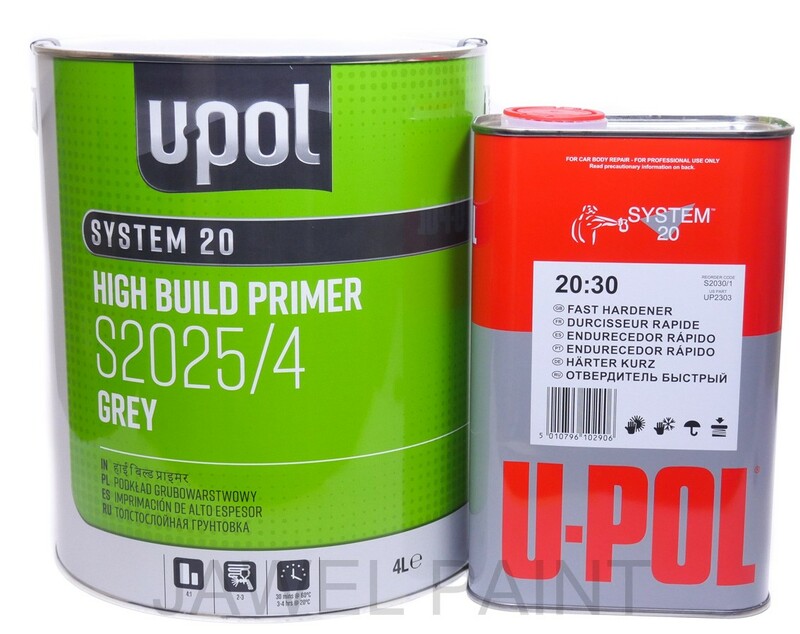 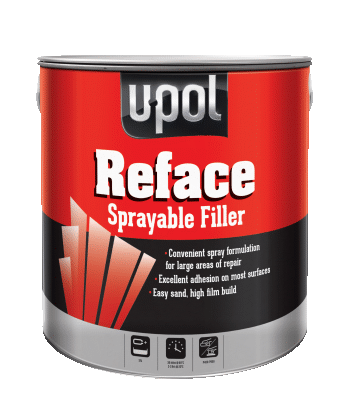 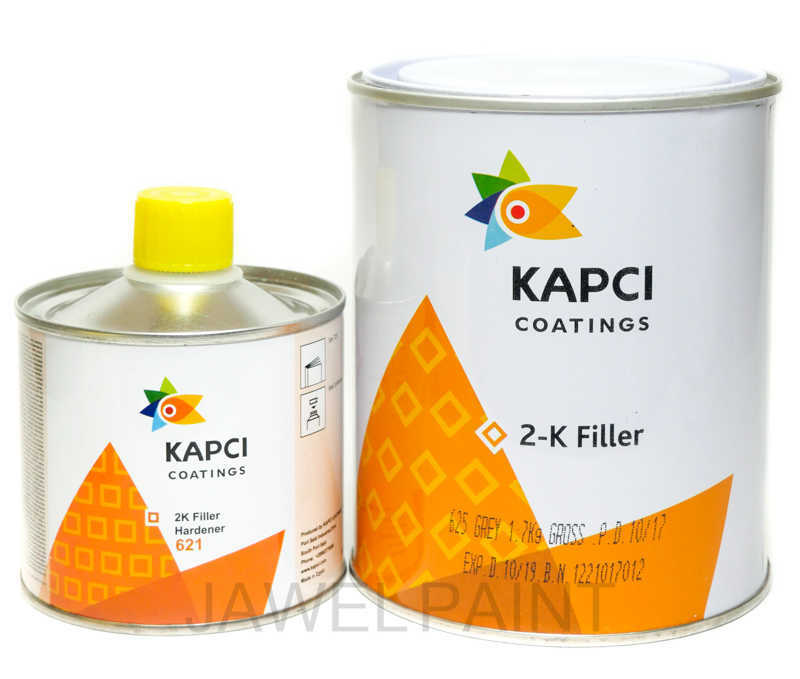 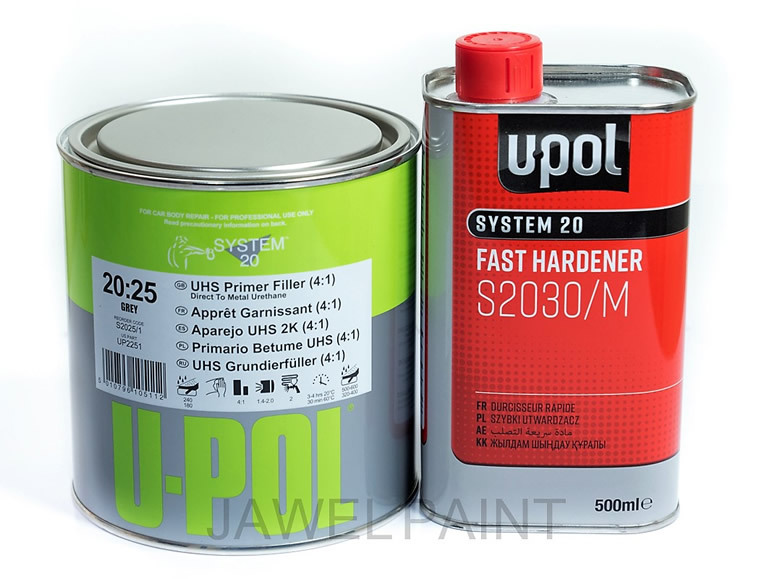 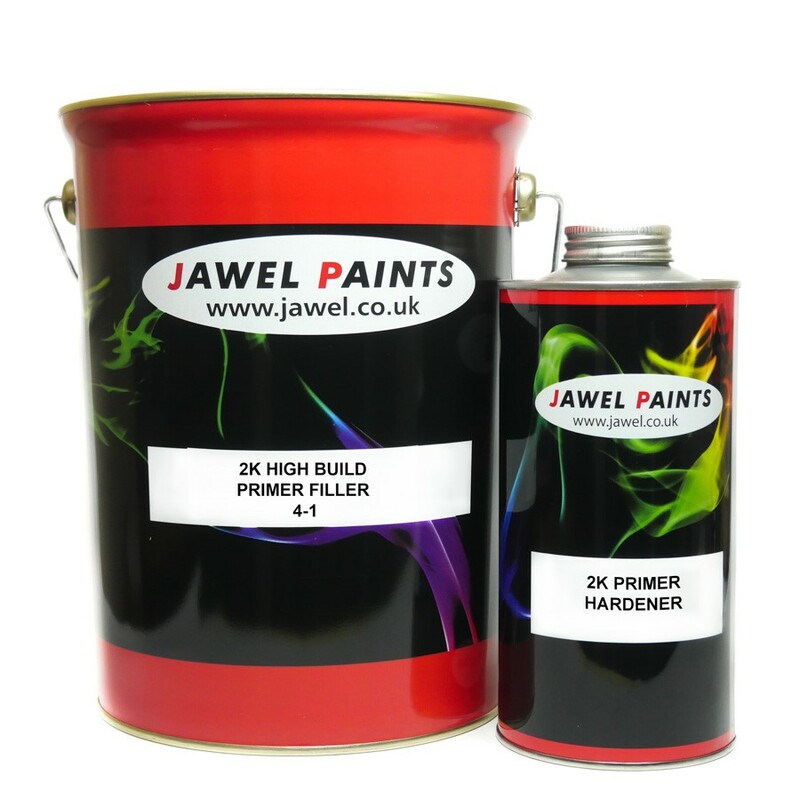 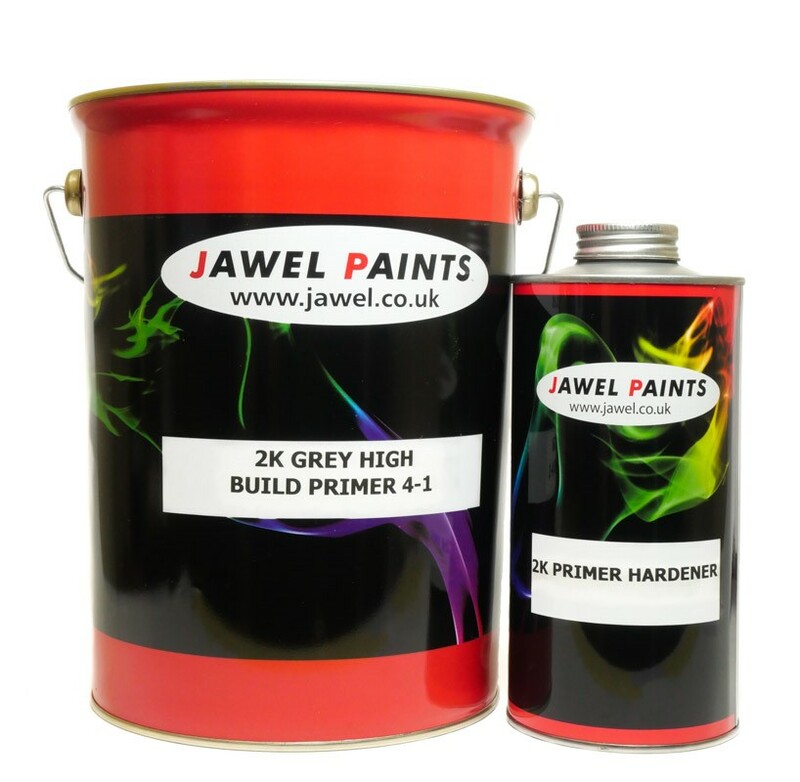 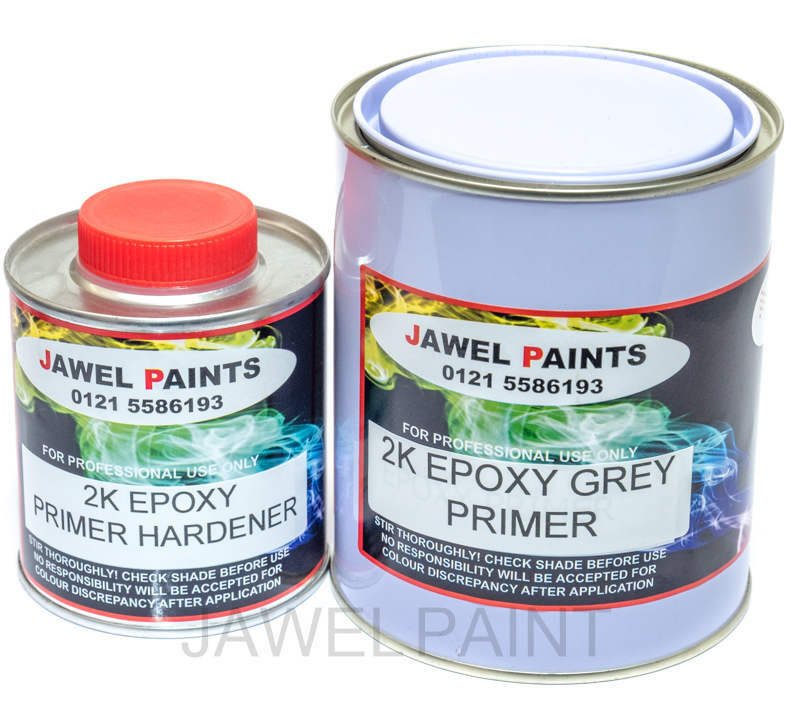 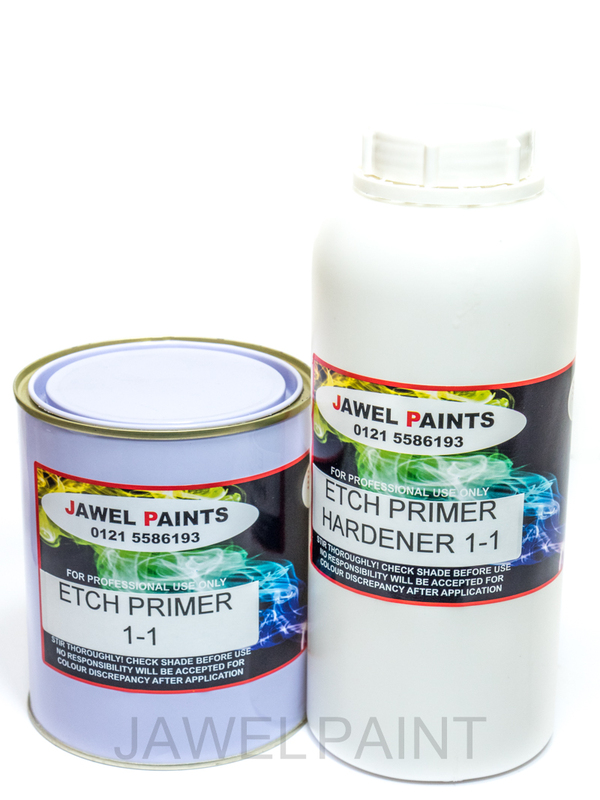 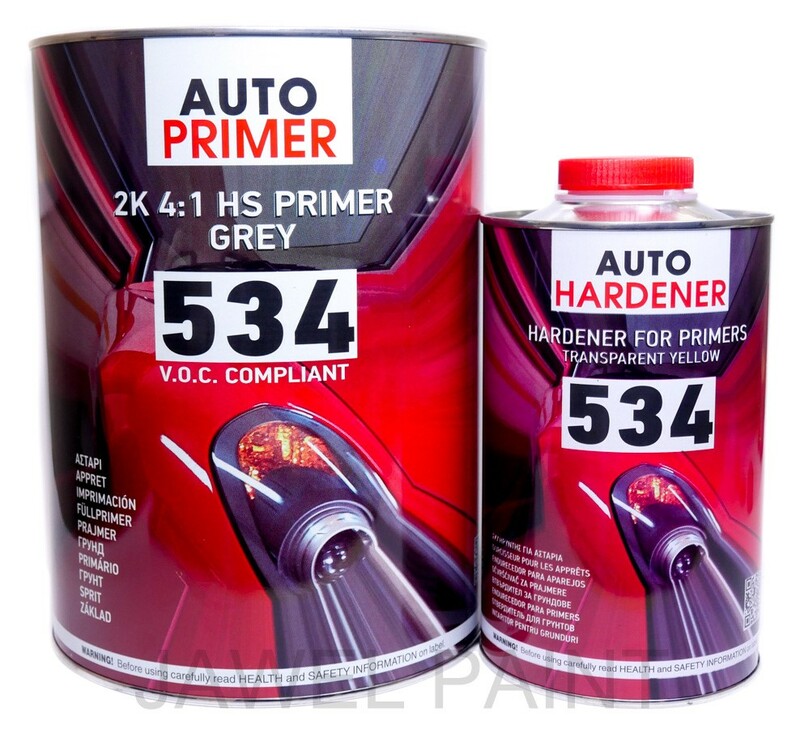 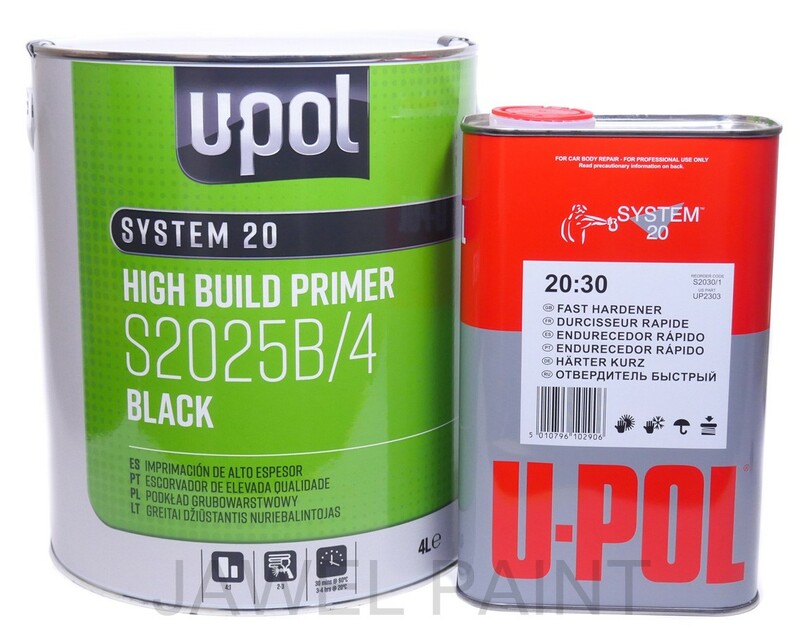 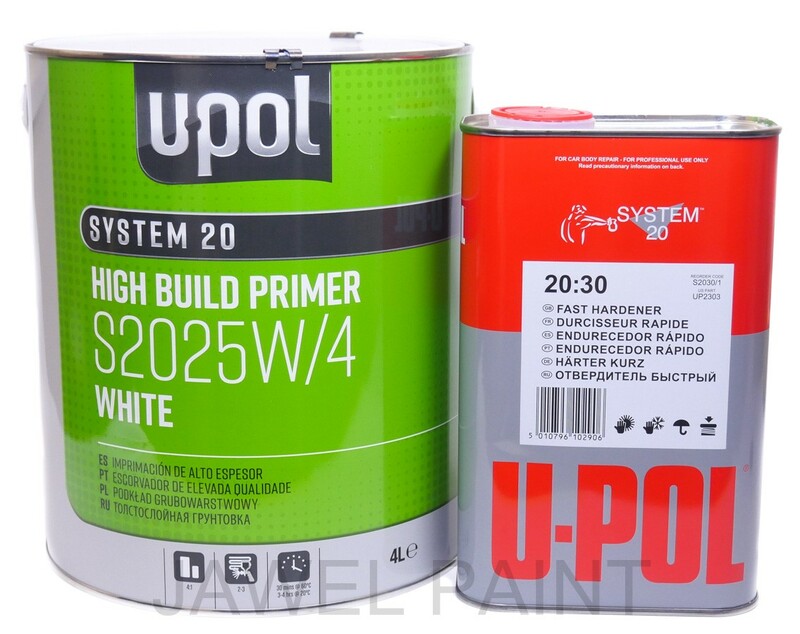 This self etch primer kit comes with 4Litre Etch primer & 4Litre Etch primer solution, you must mix this 50-50. 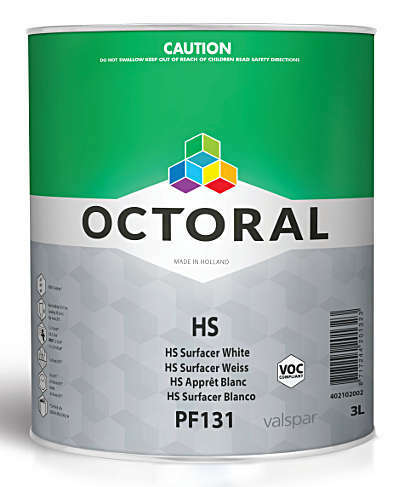 Octoral 2K HS Surfacer VOC Compliant Can be applied wet-on-wet.